Which Team Wendy Liner System is for You? Are you in the market to purchase a new liner system for your helmet? If you are looking for a liner system that is comfortable, durable and easy to install, then we have four plug & play options you should take a look at. Which Team Wendy Retention System is for you? 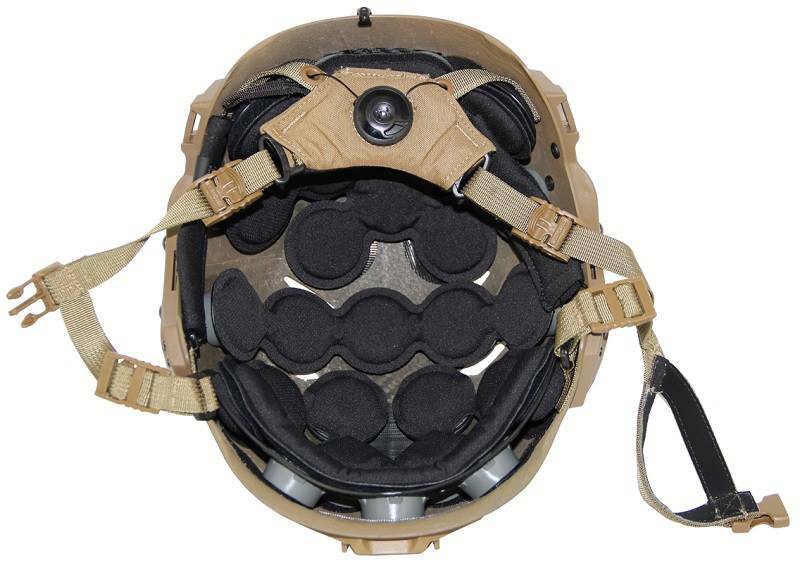 Have you been looking to purchase a new retention system for your helmet? 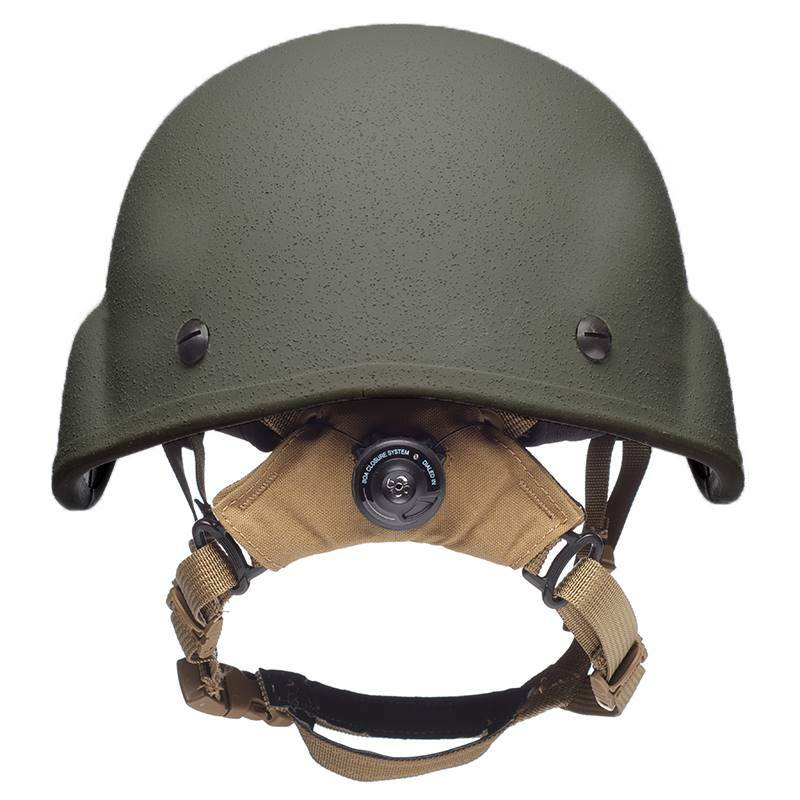 Have you ever wondered which Team Wendy Retention System will fit your ACH, MICH, FAST, or any other ballistic helmet you have? If so, then we have three great plug & play options that you can choose from. Team Wendy has made updates to the EXFIL® Carbon Helmet liner by implementing a new liner design based on the latest Revolve™ TPU liner system.